Inspirational speaker & award-winning author of the acclaimed book, Triumph of the Heart: Forgiveness in an Unforgiving World, on using forgiveness to enhance health and wellness, productivity and profitability. You can have the sharpest business strategies in the world, but if your team members don’t get along, fail to collaborate and suffer from poor emotional and physical health, you’ll be hard-pressed to reach your goals. Research shows that people who are forgiving of others and themselves tend to be healthier and happier. They also perform better at work, provide valuable organizational leadership and are more highly rated by their relationship partners. Megan draws on global science and moving stories to share practical ways to mitigate the corrosive impact of chronic anger. Megan shares what she calls, The Three Key Habits of Good Forgivers: authenticity, healthy boundaries and inspired purpose. We can use them to recover from tragedy, disappointment and conflict, as well as to improve health and wellbeing, relationships and professional performance. Winston Churchill said, “We shape our houses, and then they shape us.” The same can be said for the cultures of our companies and institutions. They shape how we relate to others, what we do and the way others perceive us. And when it comes to fostering team members’ more collaborative tendencies, social science research provides a blueprint for building organizations that nurture the “better angles of our nature.” In this talk, Megan shares her reporting from around the world on the proven practices that prevent and diffuse conflict while fostering authentic collaboration and teamwork. 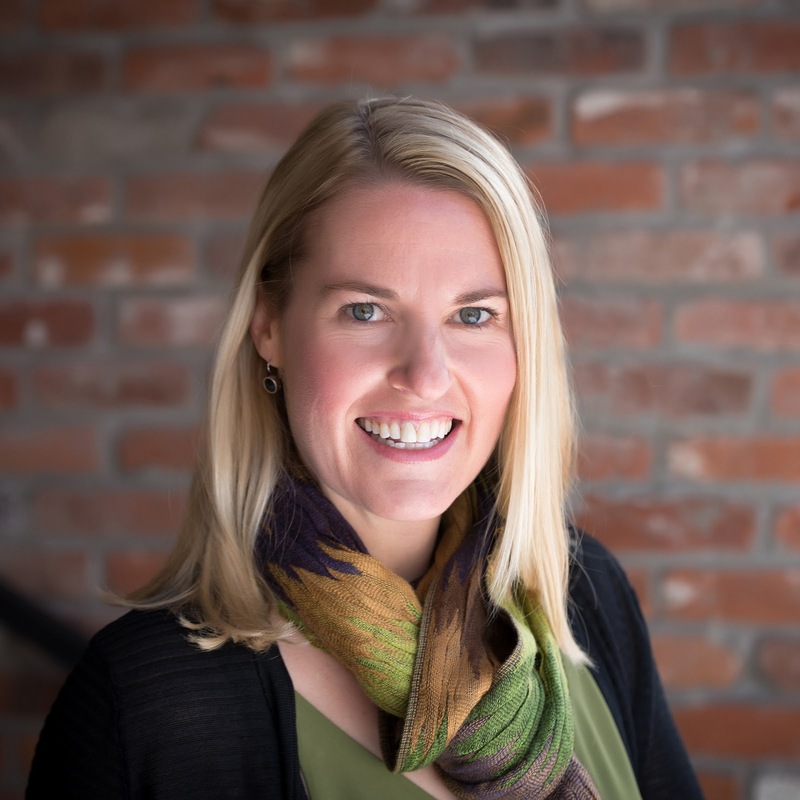 From an urban Baltimore school to post-genocide Rwanda, she brings practical tools that any organization can use to diffuse conflict and fuel collaboration and inspired leadership around organizational goals. appropriate for organizations dealing with leadership crises, public relations problems, revelations of inappropriate behavior or a toxic, post-change environment. We all screw up. Most of the time, the urge is to hide, ignore or deny the screw-up. But that just worsens the damage — to the people directly involved and to the entire organization. Even for those who do attempt to apologize and repair the damage, the road to redemption is pitted with potholes. In this talk, Megan explains how to apologize and take responsibility for a screw-up in a way that not only makes forgiveness more likely and avoids worsening the situation, but also paves the way for a new, brighter beginning. 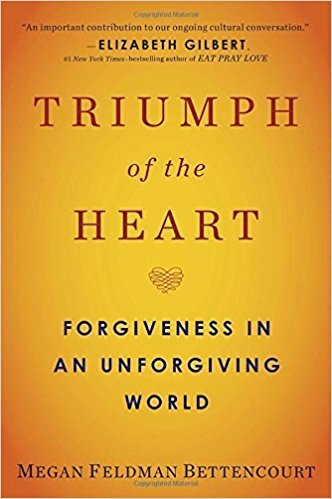 Drawing on the research she collected for her award-winning, internationally acclaimed book, Triumph of the Heart: Forgiveness in an Unforgiving World, Megan Feldman Bettencourt helps individuals and organizations use forgiveness to recover from loss and disappointment, improve health and wellness, and enhance performance, collaboration and productivity. She has reported from many countries, and her journalism has appeared in publications including The San Francisco Chronicle, Psychology Today, Salon, The Miami Herald, The Daily Beast, Glamour, Newsday, Southwest: The Magazine, 5280: The Denver Magazine, The Dallas Observer, LA Weekly and many others.